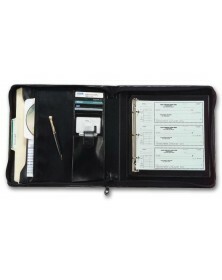 Unless you are a large firm where all checks are only written out by the finance department, check books binders are a must for personnel in your company. Many times you have a meeting with one of your vendors and you realize that you are going to have to give them some payment. An impromptu check written at that moment is likely to be lost in the large number of papers that are stashed in your drawer. 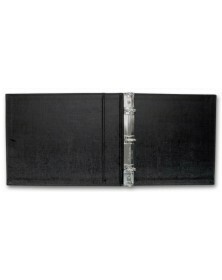 With a check binder you can make sure that all the check stubs are in the right place when you need to find them. 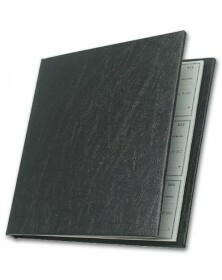 Most of the check book covers that you will find are made from vinyl or leather. 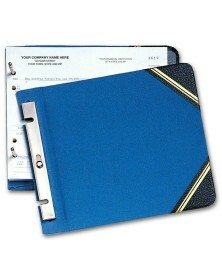 These come in various sizes and there are options to choose those that can accommodate 3 checks to a page too. Some of them even have options to create records of payments made online. 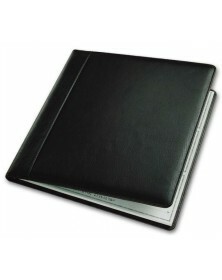 Options range from a personal checkbook cover to a business check binder that allows for much more. Business checkbook covers have more features including a calculator, a place to hold the pen, a separate place for visiting cards and much more. 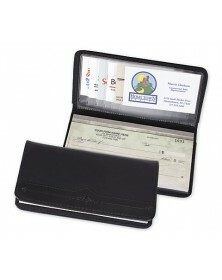 The kinds of business checkbook covers that are available atPrintez.com provide you with the kind of range that you would look for. 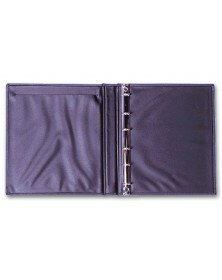 The business check binders are available in various suave and classy colors. 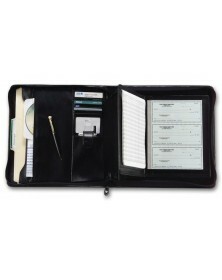 They have options to place a cell phone, business cards, appointment schedules and of course checks. 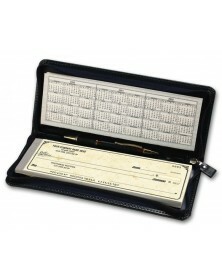 While some can accommodate the larger 3 checks per page prints, there are others that lodge only single checks. 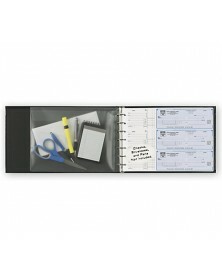 Some of the larger check book covers can even hold in 500 checks. 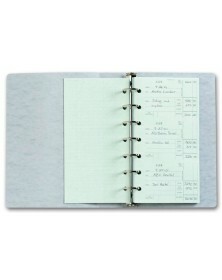 For those who do not want larger options, there is also a check book cover that allows for simple check management only.